3 BHK independent floors on NH 24 in Ghaziabad. Aditya Willow 162 consists of 162 units of superior homes which are set in the lap of Nature. The project offers better amenities and connectivity to its residents. 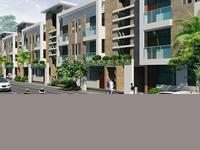 Aditya Willow 162 is one of the ongoing projects of Aditya Group of builders. The project is located in a 185 acres integrated township. Willow 162 has all necessary amenities and facilities which will make your life more enjoyable. 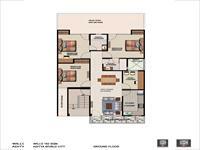 More noticeably Aditya Willow 162 sets your dream home in the lap of Nature. The project provides city-life convenience and comfort yet away from the hustles and bustles of the city. The project lets you have a dream life wrapped with peace and serenity of Nature. 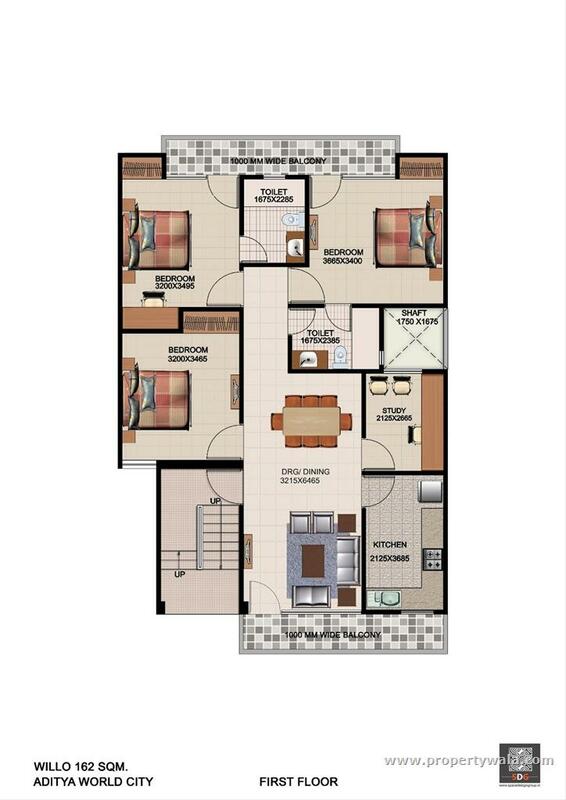 There are 111 meticulously planned independent 3 BHK floors developed on plot area 162 sq. 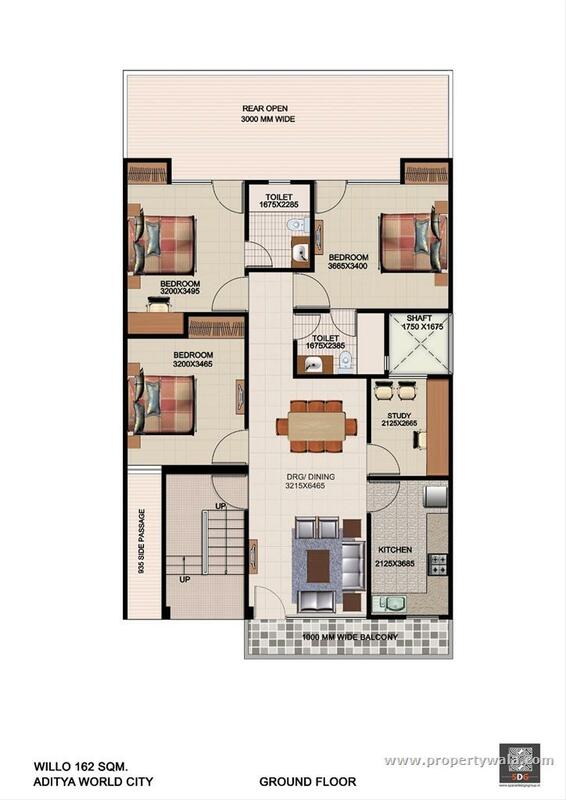 m.
Units Available: 3 BHK Apartments - 1743 Sq.Ft. The Agarwal Associates Group; popularly known as Aditya Developers, is one of oldest Real Estate companies in India. The group has successfully developed so many outstanding and superior projects including futuristic office complexes, commercial and shopping malls and residential apartments. The group was established in 1979, the waking -up- period of Delhi and NCR. In 1986 the company became a public sector company. The company aims to provide better quality homes at affordable prices. Have a good knowledge of Aditya Willow 162? Share it and become a Project expert.